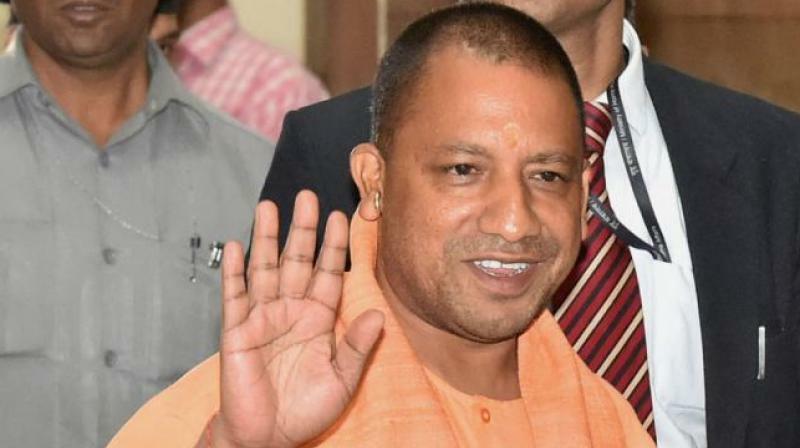 33 officials Indian Administrative Service (IAS) were transferred by the Uttar Pradesh government on Wednesday which includes eight District Magistrates. If we discuss the prominent changes of IAS transfer, Pulkit Khare has been posted as the new District Magistrate of Hardoi while DM Shubhra Saxena is posted as Special Secretary. However, Vijay Kiran Anand will be new District Magistrate in Kumbh Mela of 2019 Allahabad. Arvind Mallapa Bangari has been named for the DM Jaunpur and Shakuntala Gautam will be now posted as the new DM of Amethi which is the parliamentary constituency of Congress President Rahul Gandhi. Now as per the changes, the new DM of Baghpat in western UP is Rishirendra Kumar while the new Vice Chairman of the Varanasi Development Authority will be Rakesh Kumar. 1998 batch IAS, incumbent secretary Alok Kumar is currently appointed as Commissioner of Food and Civil Supplies, after re-elected to the post. Pankaj Kumar who is the IAS officer of 2002 batch has been elected as the Treasurer. However, he was the Mission Director of National Rural Health Mission (NRHM). 2008-batch IAS, Rajesh Kumar, who was earlier Mission Director of Uttar Pradesh Skill Development Mission, has been posted as a Joint Secretary. Besides, Akhilesh Kumar Mishra who is 2009-batch IAS, posted as Special Secretary, IT & Electronics. Also, the 2009-batch IAS Vijay Kiran Anand who was earlier, Director of Panchayati Raj / Mission Director, SBM (Gramin) has now been appointed as Joint Secretary. The election of the office bearers was held here on Friday at the annual general meeting of the association, to re-elect the post of UP IAS officers. Chief Minister Yogi Adityanath addressed the conference of senior administrative officers. besides the annual general meeting, the group lunch was organized which is also followed by the service dinner.